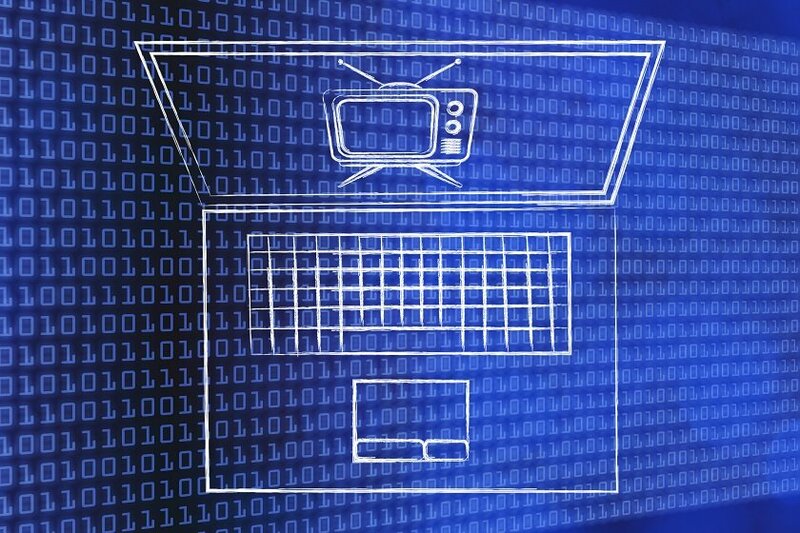 The subscriber management process starts with the user access to the SVOD service and ends with customer support. If you’re doing OTT well and offering the kind of content and service that people want to invest in, there’s little doubt that you are becoming a tangible success. But, with growth comes challenge and when you have a wealth of people signing up for your offerings, subscriber management is key. Put simply, your ability to manage your subscribers can make or break your business. To help you and your OTT business scale seamlessly as more consumers sign up to experience what you have to offer, here are some essential elements you need to consider. 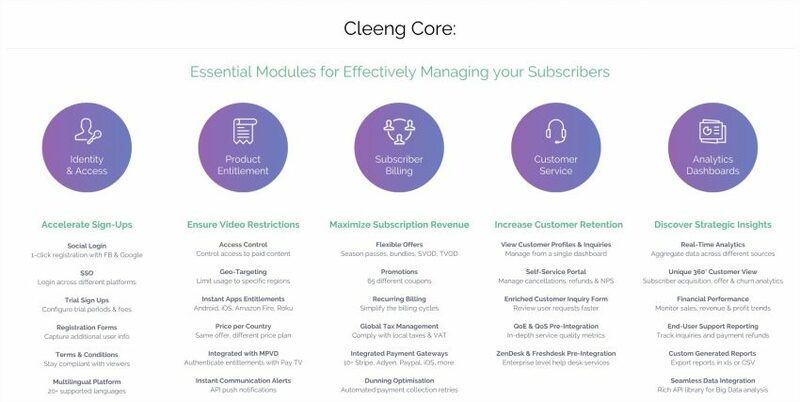 Below is a visual representation of how Cleeng sees the subscriber management process with all its complexity and dependencies. The process starts with the user access to the service and ends with customer support. You should aim to accelerate sign-ups by offering one-click registration options through Facebook and Google and providing login access across a range of platforms. Moreover, you should offer trial sign-ups and provide registration forms to capture consumer insights. Enabling video restrictions though geo-targeting, paid content access control initiatives, pricing plans based on country and providing instant app access will help you manage your subscriber base across a host of regions. You can maximize your subscription revenue by providing flexible deals or plans, offering promotional coupons, developing a recurring billing functionality, complying with all local tax and VAT regulations and enabling integrated gateway payments. It’s far more valuable cost-effective to keep an existing customer than attract a new one. That said, there are plenty of tools that an OTT service prover can use to keep a communication channel with its subscribers. Self-service features like refund management, NPS tracking, and advanced integration with customer support services are only a few. You can boost your customer retention rates by managing all consumer inquiries from a single dashboard, utilizing in-depth customer service quality metrics and integrating cutting-edge helpdesk technology into your strategy. We live in a time where customer experience is one of the most vital brand differentiators. A happy OTT subscriber is an OTT subscriber that will not only stick around but spend more and ultimately become a brand advocate for your service – which in turn will attract more loyal customers. Follow the above tips, keep your service consistent and you will reap the rewards of long-term over-the-top content success. Curious about what makes a successful subscription service?